A chip-on-board (COB) LED is a type of LED package in which the LED is mounted directly on a printed circuit board (PCB). Light emitting diodes (LEDs) are basically part of a LED system that includes driver circuitry and associated electronic devices including resistors, capacitors, diodes and circuit boards. 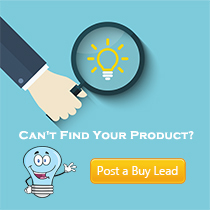 LED light sources are vunerable to damage by excessive heat buildup. Surface mount (SMD) LED light sources are energized at high power levels which accelerates the accumulation of heat generated. 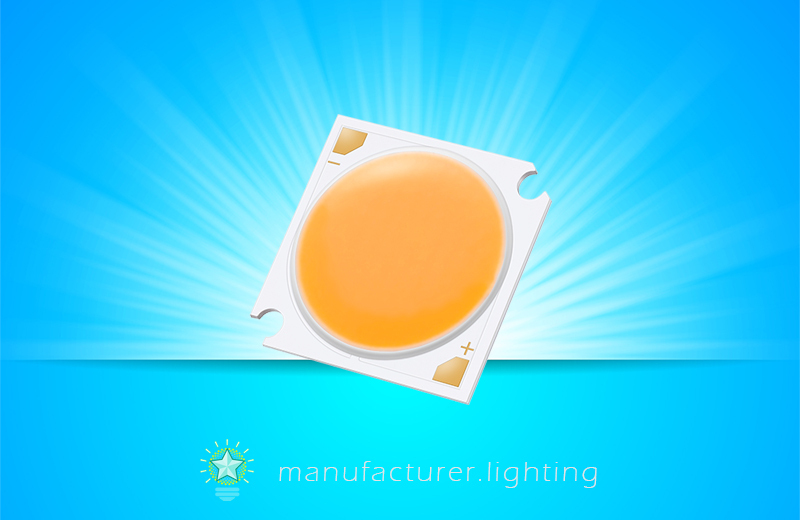 Since the heat generated from the LED drastically cuts down on the life span and the illumination efficiency thereof, a chip-on-board (COB) LED is developed to bring down the temperature during illumination. In COB devices, an LED die is provided without a package and is attached directly to a circuit board. The LED die is subsequently wire bonded and protected from mechanical damage and contamination through an epoxy "glob-top." Yellow phosphors are often included in a sealing resin that seals an LED element after a blue LED element has been mounted. The light output of packaged LEDs in COB technology is impacted by the optical properties of the surrounding package materials, in particular the reflectivity and the position of the phosphor and the LED chip. High performance COB LEDs typically utilize packaging materials which has a high reflectivity, high photostability, and high thermal stability. One of the huge benefits of the COB design for LED die attachment is the improvement of the thermal dissipation from an LED die to a thermal conductive substrate, which increases the LED lighting efficiency because LED efficiency goes down when the temperature raises. Another advantage is the reduced material cost and manufacturing cost. The COB LED package makes it feasible to design the LED light fixture downsized. Example application for implementing the COB LED package fixture is street light, flood light, high bay light, down light, spot light, etc.